Blue Mountains International Hotel Management School (BMIHMS) at Torrens University Australia was founded in 1991 by Fritz Grubler, a Swiss hotelier; Max Player and Robert Whittingham, Australian entrepreneurs and founders of Mawland Property Group. 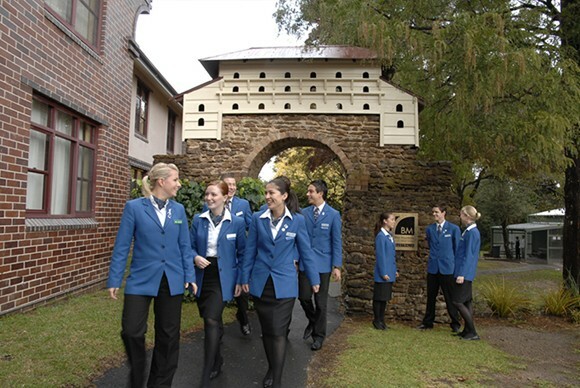 The first school in Australia to operate the internationally recognised Swiss hotel management program. BMIHMS soon after develops an educational model in which students live and study in a simulated hotel environment. 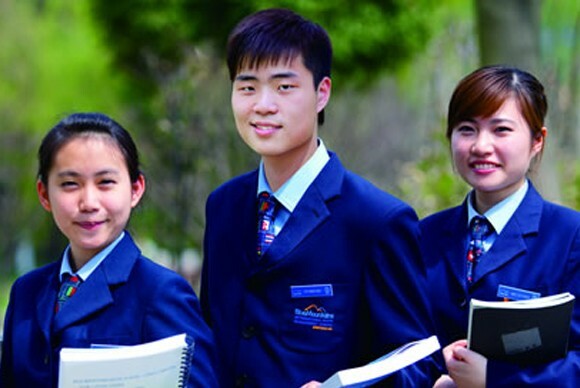 Blue Mountains International Hotel Management School (BMIHMS) at Torrens University, is Australia’s leading hotel school for hospitality education. BMIHMS provides internationally recognised hospitality and business degree courses that are highly respected within the global hospitality, hotel and event management industries. You can choose to study an undergraduate business degree in International Hotel and Resort Management, or International Event Management. BMIHMS also provides Masters Degree Programs, which include International Hotel Management and Global Business Management. 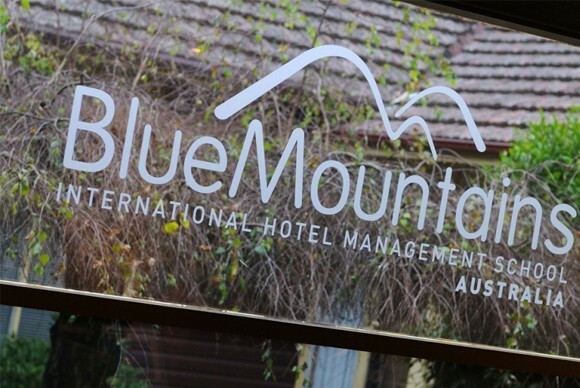 Why Study at Blue Mountains International Hotel Management School?